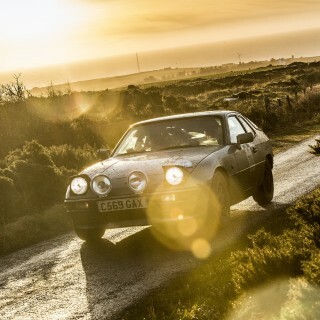 Rally GB, Britain’s round of the World Rally Championship, is getting a new home. 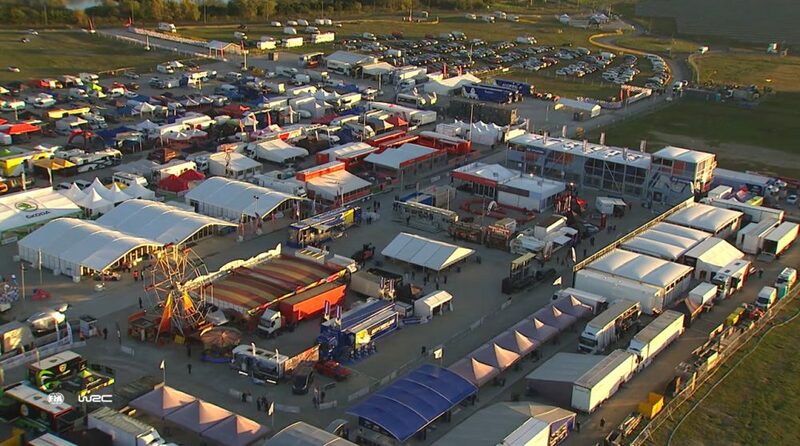 And it’s one that manages to be both familiar to rally fans but also highly exciting for them. 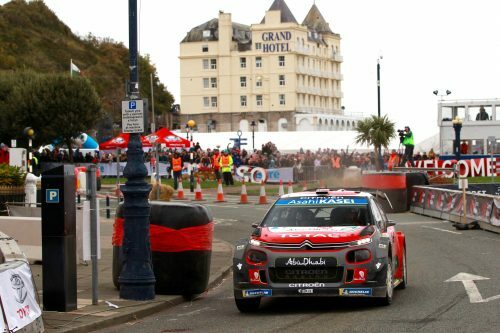 The service park for this year’s rally, which is taking place on October 3-6, is moving to the popular north Wales seaside town Llandudno. 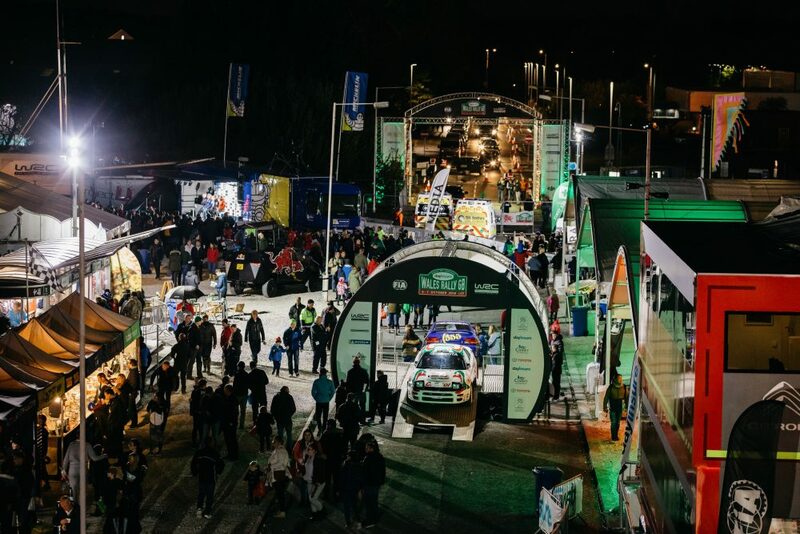 This follows Rally GB’s service park for the last six years being next to the Toyota Engine Plant in Deeside, a location which was part of the event’s switch to north Wales in 2013. 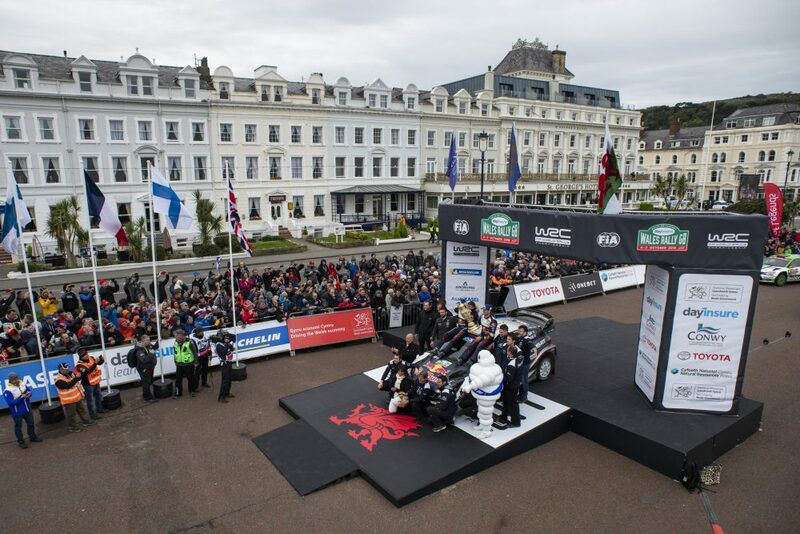 Llandudno is familiar to fans as it has been a regular Rally GB feature in recent years, hosting official ceremonial starts and finishes. 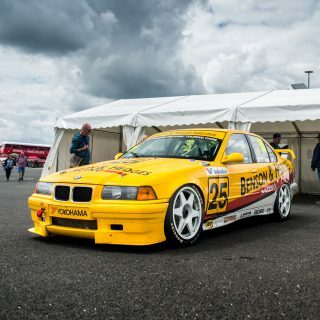 Furthermore Llandudno’s streets made history last October when, for the very first time on the British mainland, world championship motorsport action took place on closed public roads, something made possible by recent changes to legislation. 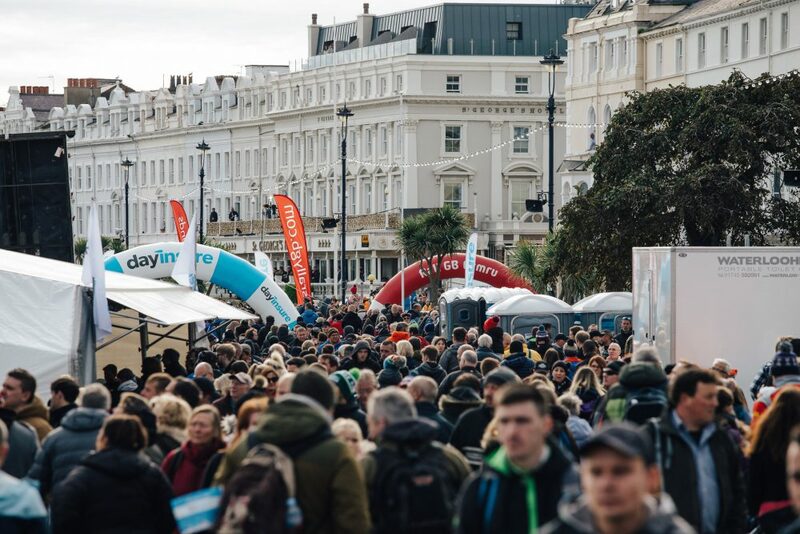 And the Llandudno service park move will be exciting for rally fans as the new town center location will greatly boost their ease of access to the rally’s central location, and to experience the excitement of the busy pits and paddock complex, buzzing with plenty of activity and no doubt famous names like Sébastien Ogier and Ott Tänak! 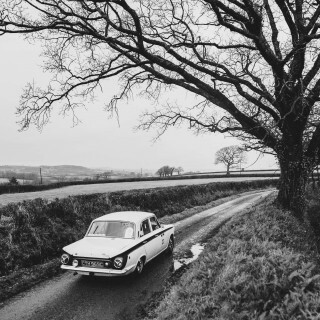 Tickets for this year’s new-look Wales Rally GB will go on sale this spring when the full competitive route is announced. 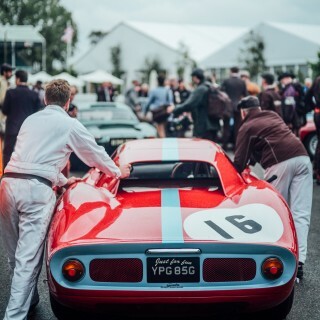 An international rally of Great Britain has been going under various guises all the way back to 1932; it’s been held on no fewer than 74 occasions–the annual event only stopping for matters such as the Second World War, the Suez crisis and Foot and Mouth disease. 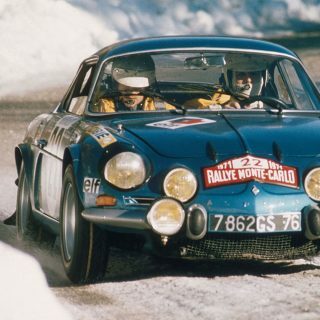 It’s also one of only two events, the other being Finland’s, to have retained its status as both a qualifying and scoring round of the FIA World Rally Championship since the championship’s inception in 1973. 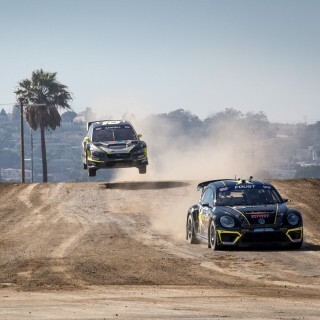 Featured Could Rallycross Be The Future Of Our Favorite Sideways Sport?